This is the fourth edition of "Einführung in die Kinderheilkunde" (Introduction to Childhood diseases), by E. Glanzmann. The content of the book consists of a total of two hundred seven lectures, divided into twenty-three sections. The first five lectures deal with the duties and goals of pediatrics, growth and growth factors, and water and caloric requirements of infants, In the following fifteen lectures, mainly nutritional requirements and vitamins are discussed. The third, fourth, and fifth chapters, consisting of thirty-nine lectures, are devoted to the various types of feedings and nutritional disturbances in the period of infancy. 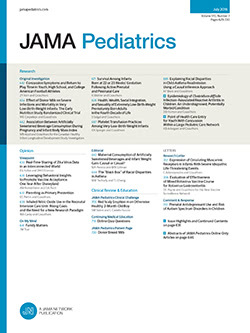 In the seventh chapter, the author discusses the two commonest problems in pediatrics, enlarged abdomen and recurrent abdominal pains in children. Diseases of intestines, liver, spleen, and pancreas are also included.